Samsung's newest flagship phone has infiltrated just about every US carrier already, but we can add one more to that list today. Cricket Wireless has started taking pre-orders for the Samsung Galaxy S4 with an expected shipping date of June 7th. Cricket Wireless is a pre-paid carrier that operates partially on the networks run by Sprint, MetroPCS, and others (as an MVNO). Cricket does have its own CDMA towers on 1700 and 1900MHz in many areas. 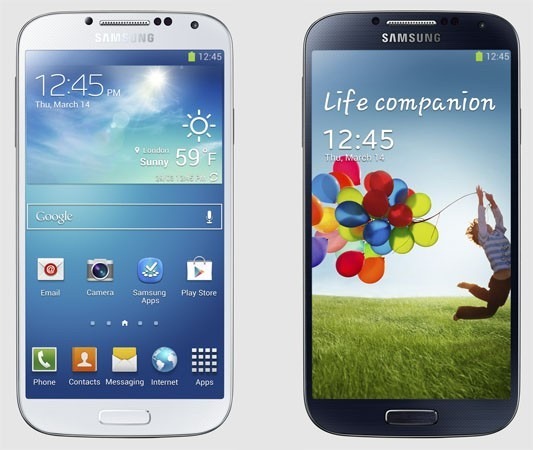 New Cricket lines can't be activated in all markets, and the Galaxy S4 isn't even available in some others. You'll just have to plug in your ZIP code on Cricket's site to see if you're eligible. Picking up the GS4 on Cricket will cost you a little more up-front, but not as much as you might think. There are $70 in web discounts and a $55 mail-in rebate. 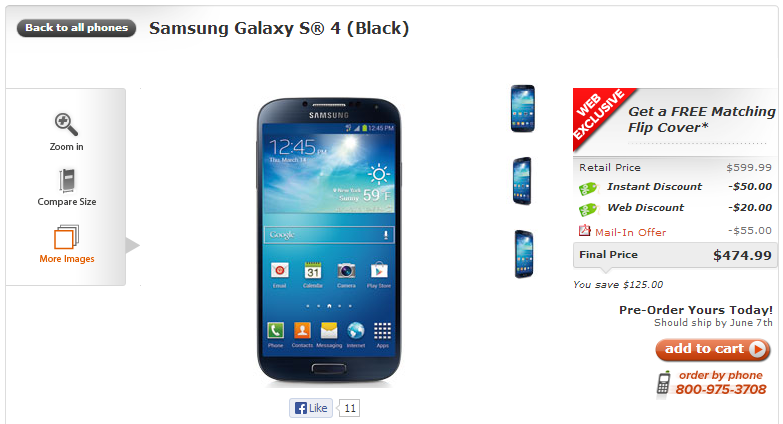 The final price after all that is worked out comes to $474.99, and you get a free flip cover. That's less than we were originally told. Monthly rates on Android devices come in the form of a $50 option with 1GB of data, and a $60 plan with 2.5GB of data.